Web design is far from easy, especially when you're deep-diving through lines of code to get your page operational. 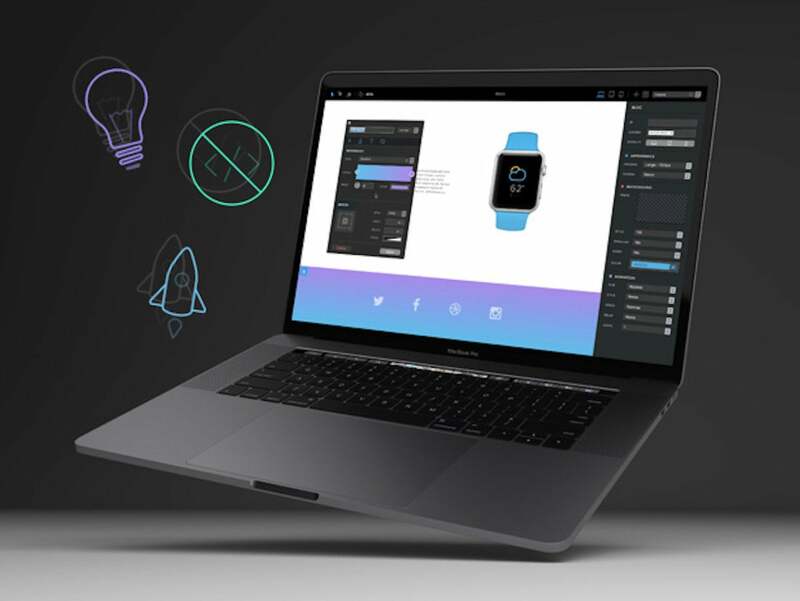 However, Blocs 2 for Mac offers an alternative.This visual web design tool lets you create beautiful, modern websites without writing a line of code, and it's on sale for half-off. Ideal for beginners and experienced web designers alike, Blocs 2 for Mac streamlines the webpage-making process with a clean and intuitive user interface. Simply click, edit, and stack blocks to build your own CMS-driven websites. Using time-saving tools like paint mode, global swatches, auto text coloring, one click animations, and more, you can crank out your own website with minimal hassle. Plus, unlike most site-building tools, Blocs 2 lets you work offline, so you chip away at building your site even if you're not connected. Now, you can get Blocs 2 for Mac on sale for $40, saving 50 percent off its normal $80 price.